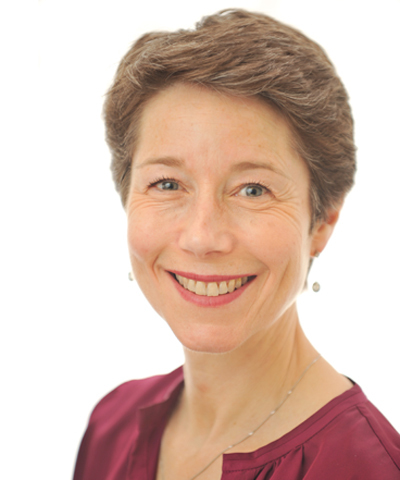 Claire qualified as a Solicitor in 1988 and joined the firm in 1998. She trained at and has worked as a commercial property solicitor for large regional commercial law firms. She specialises in residential and commercial conveyancing including commercial landlord and tenant work. Claire has had a particular emphasis on designing and implementing schemes for developer clients.